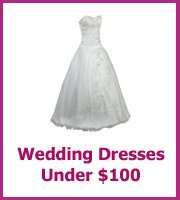 Cheap Florida Weddings - Where Do You Go? Cheap Florida weddings are very popular, with Florida being such a beautiful place it is quite easy to have your wedding budget run away with you. Where do you start with your plans? The first thing you need to do is sort out the legal requirements, which you can do at any Florida court house. and you will need to have a photo id with you, your passport would be best to obtain your marriage license. If you have been married before then you will need to show your divorce decree. 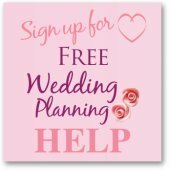 With the legal stuff sorted you need to decide where you are going to get married. 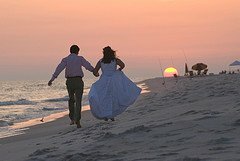 If it is a beach wedding that you want there are a lot of state park beaches in Florida where you can have your ceremony. Some of the beaches want to be informed if there will be lots of people, so it is best to contact the beaches individually and find out before you go. Have your ceremony in the evening and you won't be surrounded by all of the sunbathers and the light is still fantastic for your photographs. 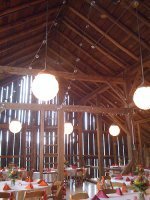 There are lots of State parks all over Florida that you can use for your wedding. 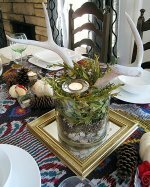 There are so many to choose from that there is bound to be one that is perfect for your cheap venue and they are stunning so you are saving on decorations straight away! Also, have a look at the courthouses in Florida, some are particularly stunning and they would be perfect for a cheap wedding. If you are inviting lots of guests to your wedding then it could be worth looking at renting a villa, you could even have your ceremony and reception there, which would be a great way to have a private venue and it keeps the costs down for your guests as well. When you are choosing the date for your wedding it is worth looking at the off-season in Florida, hurricane season runs from June to November and accommodation prices are cheaper.